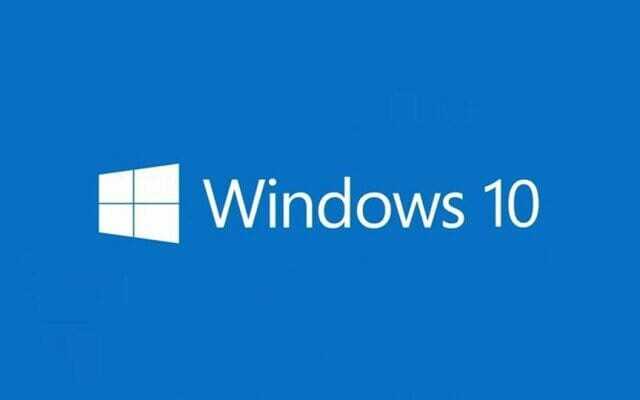 If you have reset your PC in Windows 10 Settings, the chances are that your display driver has been removed from your PC. If you have got a PC (or a laptop) with 1920×1080 (or 1366×768) resolution screen, this is pretty standard. The option for resetting your PC is just like Factory reset option that you get on your phones. It allows you to set all the settings to their respective defaults on your particular device without manually worrying about anything. If you have used the reset option, Windows will remove every manually installed piece of software that you have put on your PC. This applies to your sound driver, RAID driver, display driver and every other piece of periphery connected to your PC. To fix this issue of not being able to set the resolution of your PC to the native 1080p (or 768p) can be fixed by installing the display drivers for the particular hardware you have. The most common manufacturers of display hardware are Intel, Nvidia, and AMD. Well, the only reason for this problem is that you don’t have the driver installed. Drivers allow Windows to communicate with the hardware you have put on your PC. Some devices are plug-n-play which don’t need specialized software suites to work like your webcam or mic. GPUs are more complicated than them, though. They require a lot of additional support to work with the OS you are using (Windows or Ubuntu). If you are not a ‘tech’ person, then can sometimes have a tough time finding model numbers and name for your computer hardware. Fortunately, there is a simple utility for Windows called HWiNFO (hardware info) which you can use to know the parts you have on your PC. Download the latest portable version and use it to check the GPU that you have. Before downloading any stuff for your PC, you need to know what to download. What driver you should download depends on the manufacturer that you have bought hardware from. In the case of Nvidia, you can just head over to their official website and get the installer for their driver. Be aware of the telemetry, though. The process is same for AMD too. Use their official driver download page to get the latest version for your particular GPU. For Intel, you can use the Intel® Driver Update Utility. It will run on your PC and will suggest you what driver to download and install.